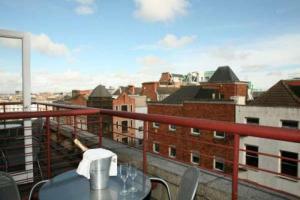 The Fitzwilliam Hotel Distance to the centre of town 1.2 km price per day from €269 In central Dublin, The 5-star Fitzwilliam Hotel offers luxurious accommodation and a Michelin starred restaurant. There is a gym, and the hotel’s interior design is by Sir Terence Conran. Rooms have baths and power showers, anti-mist mirrors, luxurious bathrobe, slippers and H20 toiletries. On the mezzanine level, Citron serves modern Mediterranean cuisine. The gym is equipped with modern equipment whilst the Spirit Treatment rooms offer many treatments including pedicures, massages and nail work. 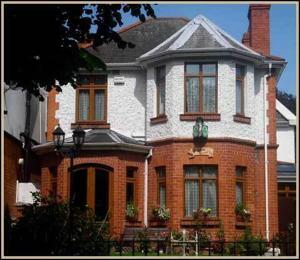 The Merchant House Distance to the centre of town 0.6 km price per day from €150 In Temple Bar, close to the Button Factory venue, The Merchant House has spacious, luxurious suites that are minutes from restaurants, theatres, bars and historic landmarks. The guest-house-style suites in Dublin's Old Quarter come with free internet access, chocolates and complimentary refreshments on arrival. The Merchant House building was built in 1720, then restored in 2005. Each suite has a large, stylish bathroom and soundproofed windows. 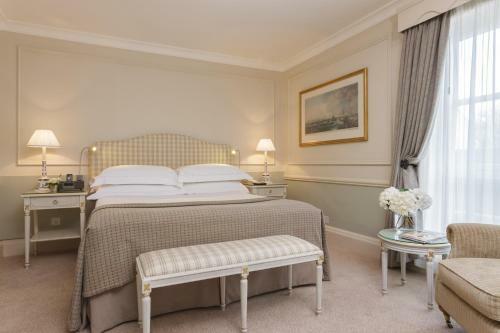 The Westbury Hotel Distance to the centre of town 0.9 km price per day from €240 The luxurious 5-star Westbury Hotel has spacious and sumptuously furnished bedrooms with en suite bathrooms. 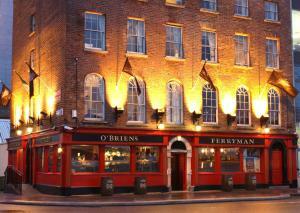 On Dublin’s Grafton Street, the Westbury has fantastic restaurants, a bar and a fitness suite. Each immaculate room has Sealy beds, Lissadell linen, and Aromatherapy Associates bathroom products. There are 2 superb restaurants offering contemporary dining, while The Gallery, with its view across Grafton Street, serves afternoon tea. 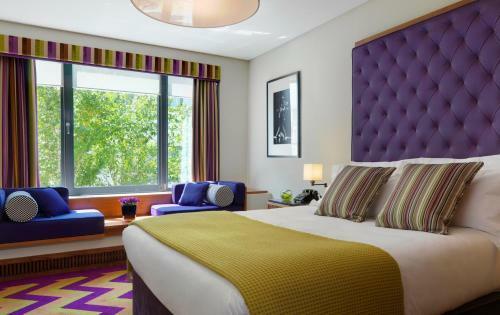 Conrad Dublin Distance to the centre of town 1.7 km price per day from €157 This 5-star luxury hotel is in Dublin city centre, opposite the National Concert Hall, 600 metres from the shops of Grafton Street. 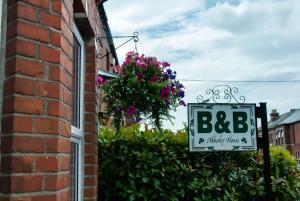 The bright and spacious rooms are decorated in light modern colours and feature a TV, Hi-Fi and work desk. The Alex Restaurant has mood lighting, a warm décor and specialises in seafood using fresh, local ingredients. 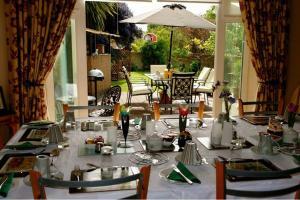 Gourmet coffees are served in the lounge, whilst the the Alex Cocktail Bar and Alfies Bar & Grill has an outdoor terrace.